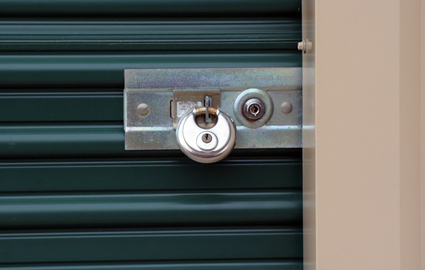 Stow-Away Mini-Storage has continually served the Sutherlin and Roseburg, Oregon regions for more than 20 years. 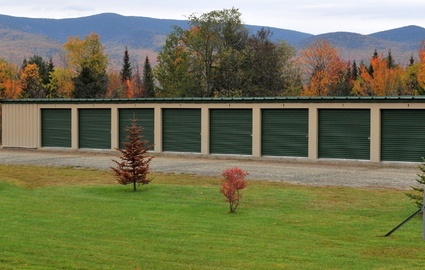 Businesses and residents from the communities rely on our affordable self storage options to keep their household belongings and important documents safe while they clear up space around the home or office. 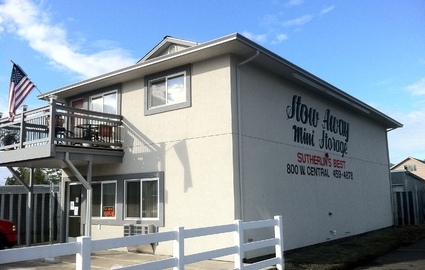 We have four different locations in Sutherlin, all conveniently located near Hwy 5. 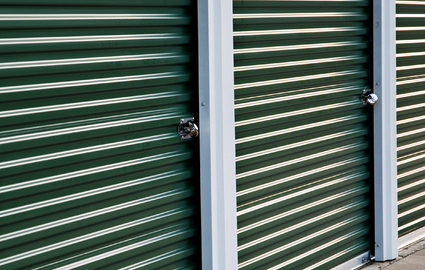 Whether you're centrally located, on the west side, or in the southeast part of town, there's a Stow-Away Mini-Storage facility near you! 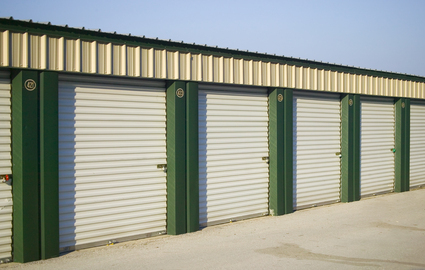 Find us on West Central Ave, East Central Ave, S Calapooia St and Duke Ave.
At Stow-Away Mini-Storage, we pride ourselves in giving the best rates in town with exceptional customer service. For leasing information, stop by our main office on W Central Ave; our friendly and professional consultants will help you find the right self storage option for your personal or commercial needs.